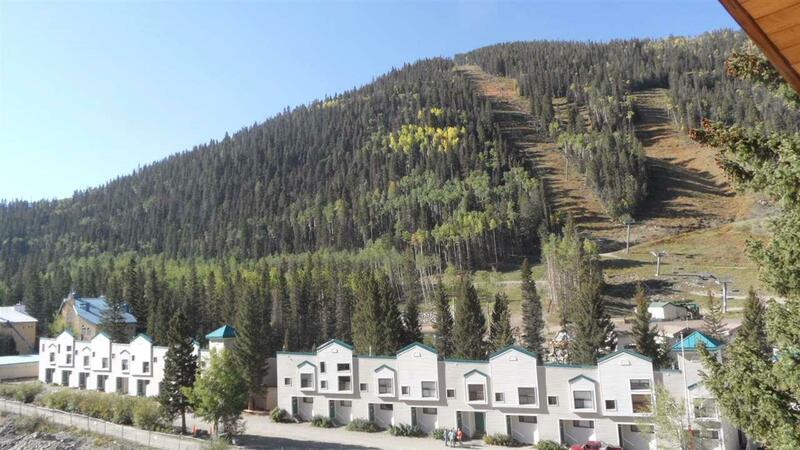 Completely remodeled in 2016, this studio condo at Sierra Del Sol is only 260 steps from the base lift and also includes parking. 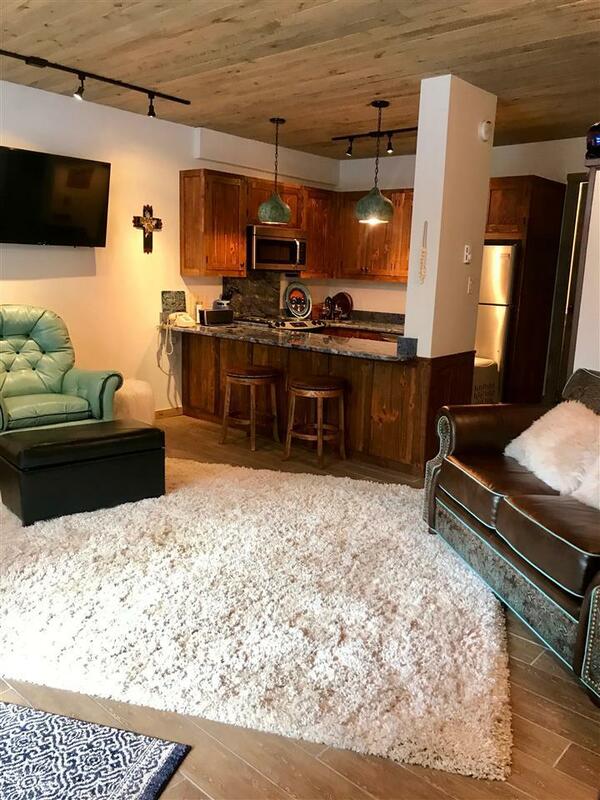 The unit is beautifully finished with blue granite counter tops, custom wood cabinets, wood ceiling, wood grain tile floors, copper light fixtures, copper sinks, alpine plaster finish walls, flagstone hearth/banco for the wood burning fireplace and all updated electric wiring. 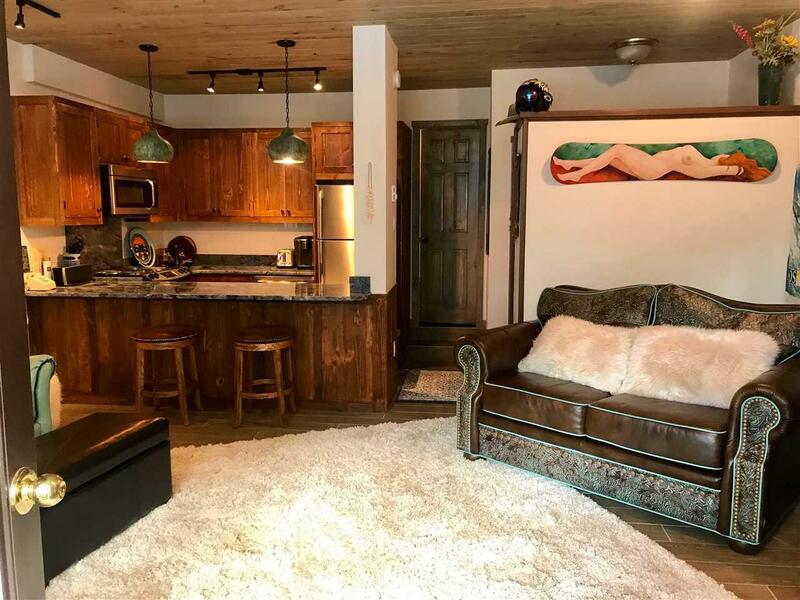 This Studio Riverfront Condo Overlooks Panoramic Mountain Views. 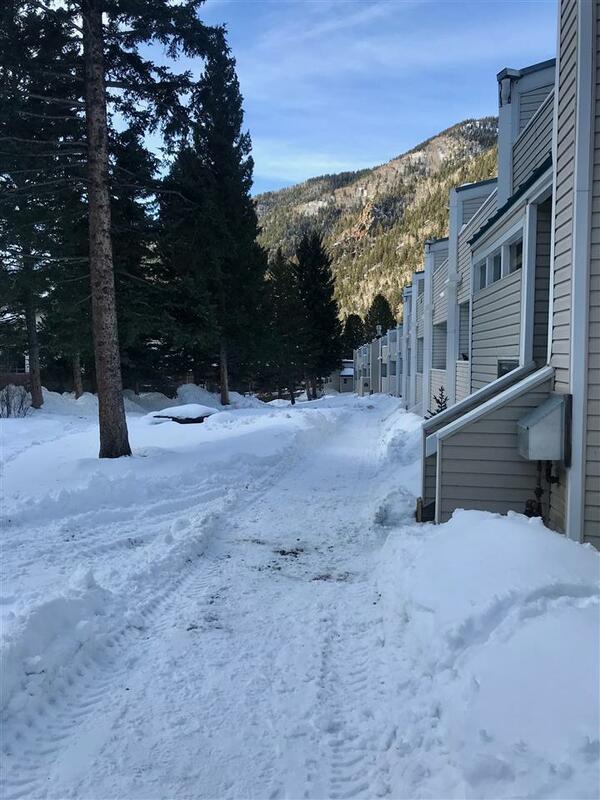 This condo is perfectly located near all the resort activity to include shopping, restaurants, hotel & lodging, but it still feels like a private and serene get away. 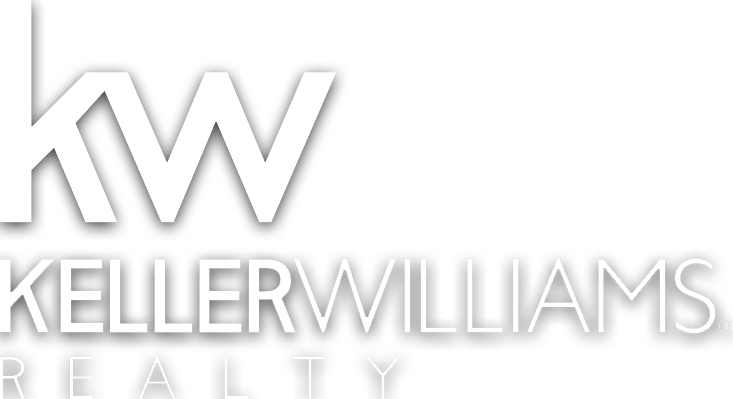 Upon entering this charming condo you will notice the bright and open floor plan. Great Storage Area for all your ski and warm weather gear.